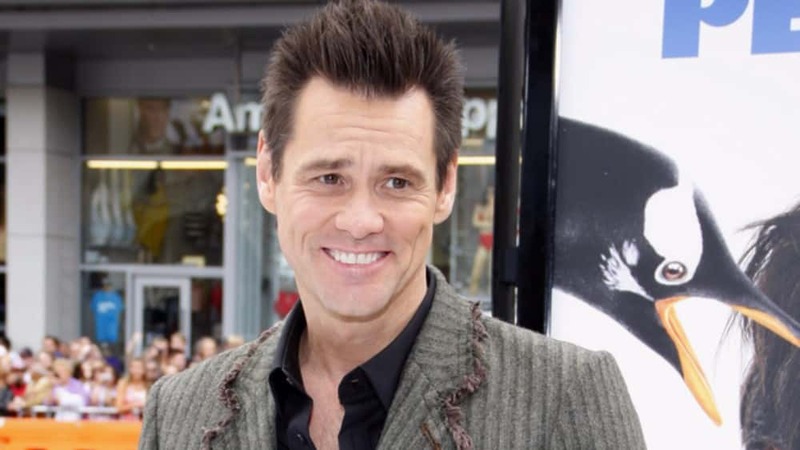 JIm Carrey is facing trail in a civil suit over the death of his girlfriend Cathriona White. White’s mother seeking damages in a wrongful death and violation of the drug dealer liability act lawsuit. It’s said the pills she used to overdose were given to her by Carrey himself, though the pill bottles did not have Carrey’s name on them.